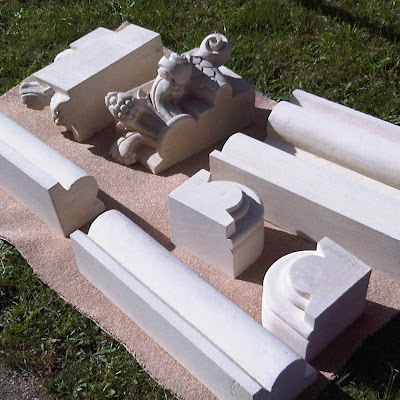 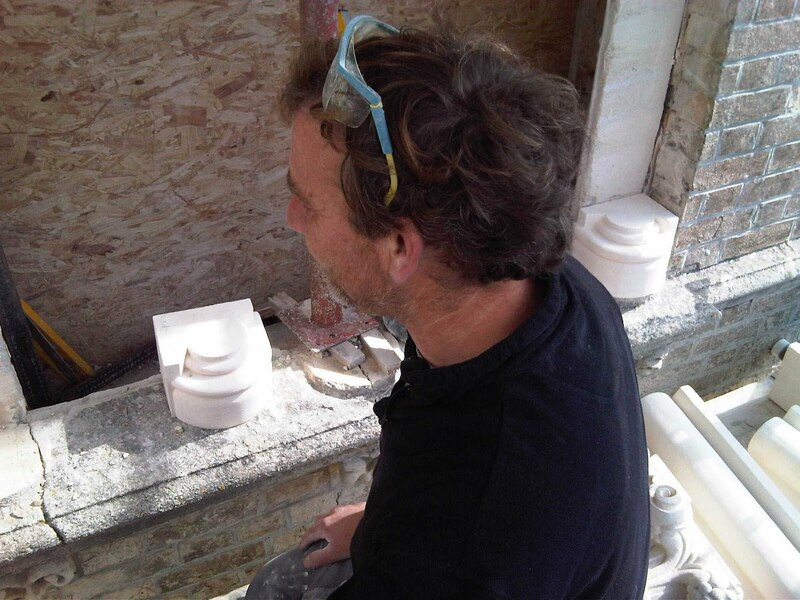 This week our stone mason Mark Lillywhite has been on site fitting some of the stones to the west-facing tower window. 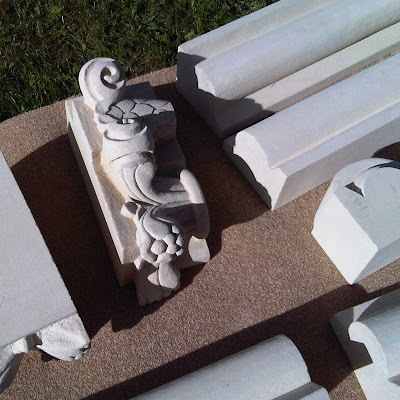 These include some really beautiful carved capitals. 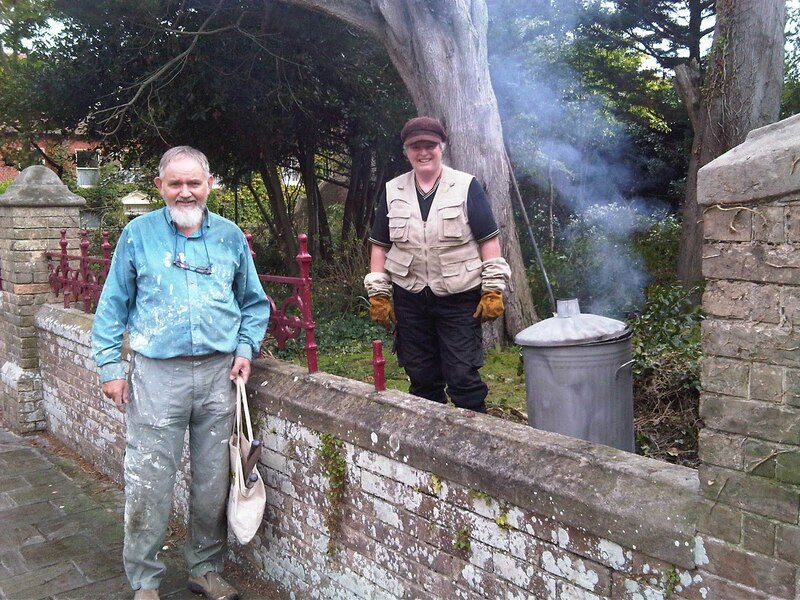 Pat and Dudley have also been hard at work clearing undergrowth in the garden. It's looking great!